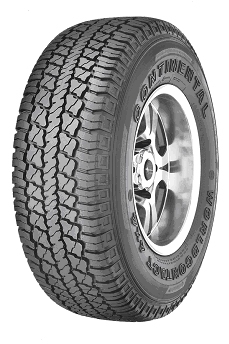 Put a set of great tires on any 4x4 and you’ll be surprised what they do for the vehicle. Tires are one of the most important grip enhancing modifications of your vehicle and we can help you select the right ones for your purpose. Choosing a tire is more than taste. Especially on a 4x4 the size, pattern and brand have a direct impact on the capabilities of your vehicle. If you plan for an overland trip around the globe, take a common size and thread pattern from a company that sells worldwide, so it’s easier to replace your tires when they are damaged or worn. 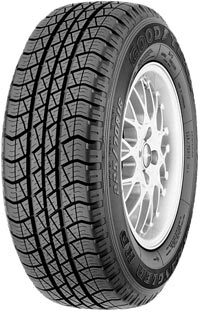 If you work in the forest, close to your companies’ base it makes sense to get a tire with a pattern that is more suited for off-road conditions but might wear faster on long distances. A great tire needs a good rim. FD 4x4 Centre produces a line of strong steel rims for Toyota, and we sell special purpose lightweight aluminium rims in all depths and sizes. Ask us for the possibilities or take a look in our webshop!